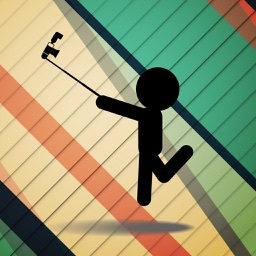 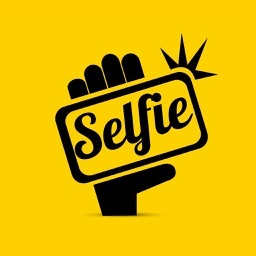 Selfie SelfPortrait Camera by Quantis,Inc. 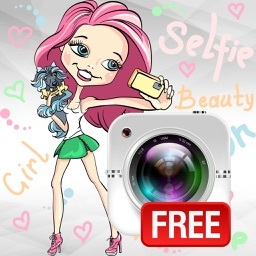 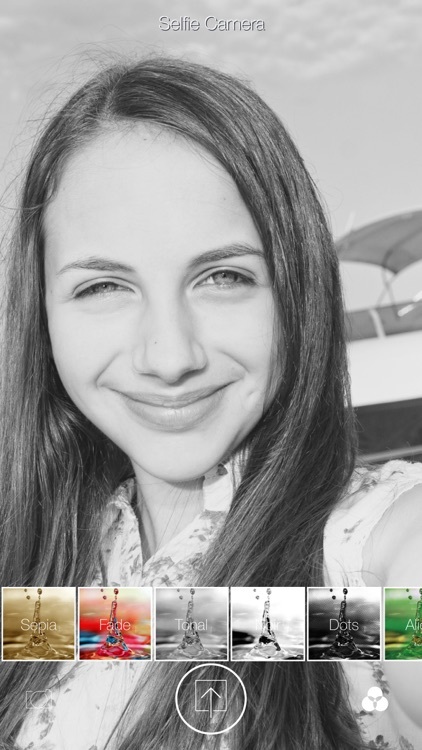 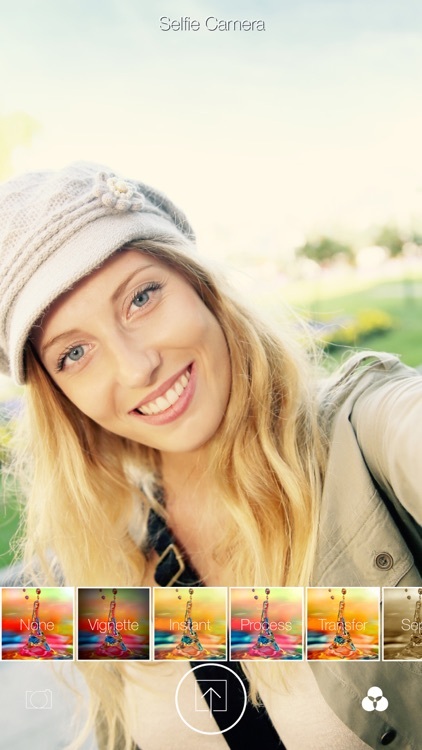 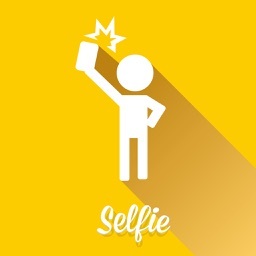 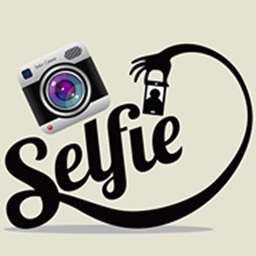 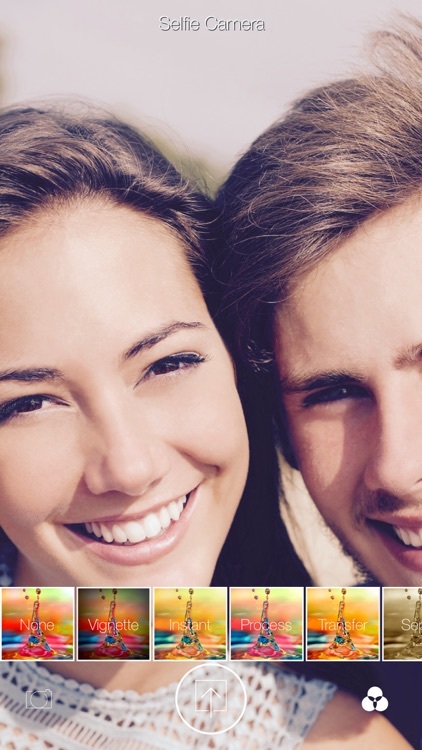 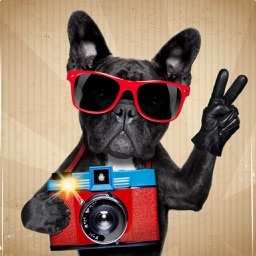 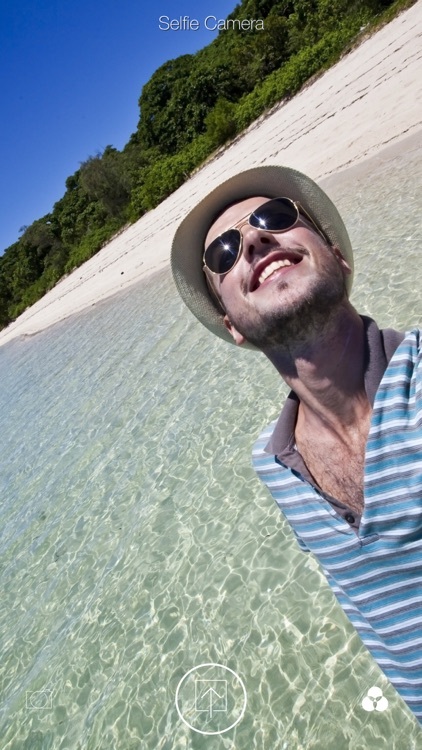 Enjoy taking beautiful selfie shot with amazing 1-touch filters! You can create artistic self-portrait photograph using professionally designed effects.